The Columbus Blue Jackets stunned the Lightning in the opening game of the first round of the Stanley Cup Playoffs. 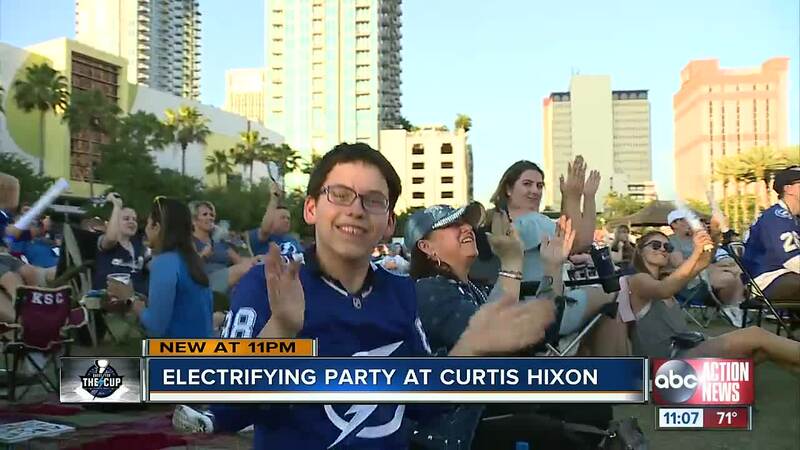 TAMPA, Fla. (AP) — Seth Jones scored the go-ahead goal on the power play to cap Columbus' three-goal third period, and the Blue Jackets rallied to beat the Tampa Bay Lightning 4-3 in Game 1 of the teams' first-round Eastern Conference playoff series Wednesday night. Absolute shocker here at Amalie Arena. #CBJ stuns the #GoBolts with a Game 1 win, 4-3. 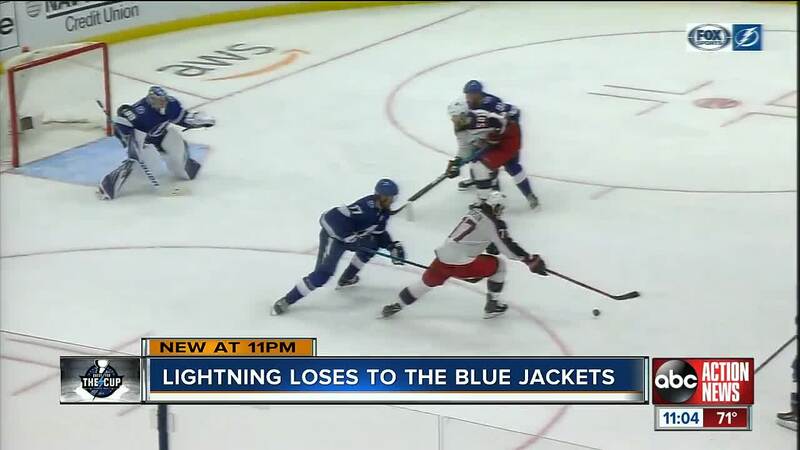 The Blue Jackets fell behind 3-0 in the 1st and then outscored the Lightning 4-0 the rest of the way. Game 2 is Friday, 7pm. Vasilevskiy made a strong save on Matt Duchene during a 2-on-1 two minutes after Foligno's goal. NOTES: Tampa Bay outscored Columbus 17-3 in sweeping all three games between the teams in the regular season. ... Lightning D Anton Stralman sat out with a lower-body injury, but might return during the series. ... RW Ryan Callahan and D Braydon Coburn were among Tampa Bay's healthy scratches. ... Columbus D Adam McQuaid (upper-body injury) didn't play. 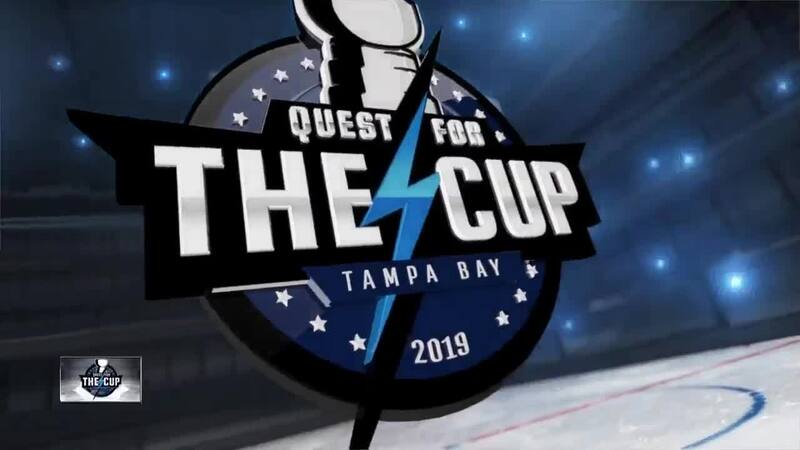 You can follow the complete coverage of the Lightning's Quest for the Cup right here on ABC Action News.